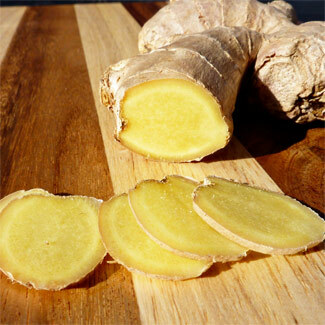 Ginger has a warm, spicy, woody scent with a hint of lemon and pepper. Many find it very similar to the powdered spice. Ginger Essential Oil can irritate sensitive skin. Avoid use during pregnancy.